We are family owned and operated, with a strong commitment to children and a passion for early childhood education. We offer quality child care and kindergarten programs in Brunswick, Moreland and Reservoir. At Dewdrops Early Learning our approach is holistic and caters to every aspect of your child’s growth and development. 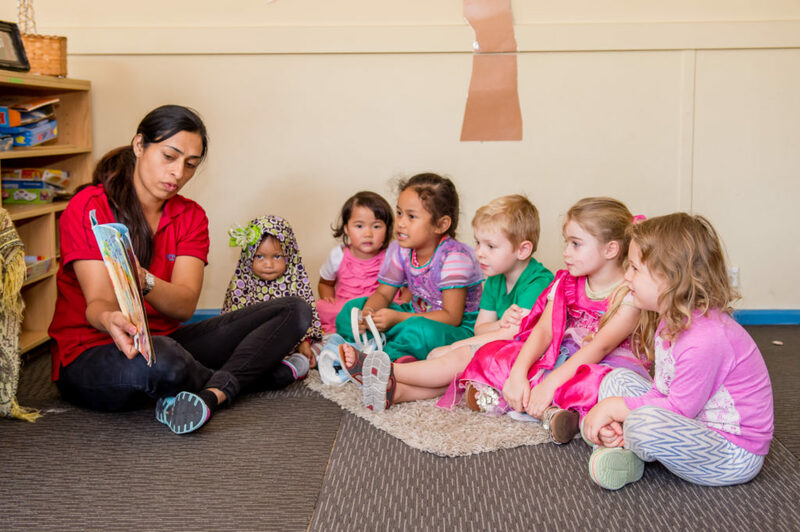 Our dedicated educators plan and implement play-based programs and routines that are sensitive to your child’s unique interests, strengths and abilities; and work to instil a lifelong love of learning. Our small and home-like centres, mean that we will build a strong, nurturing and meaningful relationship with you and your child, allowing you all to feel welcome, comfortable, confident and able to flourish. All while being part of our tailored quality child care and kindergarten programs. Educators at Dewdrops Early Learning are passionate and dedicated. Our educators share a love for learning and a genuine commitment to developing their professional practice. They are always looking for new, innovative and high quality child care and kindergarten programs and practices to help aid each child’s growth and development. While learning and promoting development is hugely important, our educators ensure that play is always central to every experience and activity your child will be part of. At the heart of our organisation is the idea that children, families and educators thrive through connection with others and by being part of a community. When we feel connected, safe and secure, and have a strong sense of belonging, we can flourish in our learning and growth. These values underpin our daily professional practice as educators and guide our decisions as an organisation.